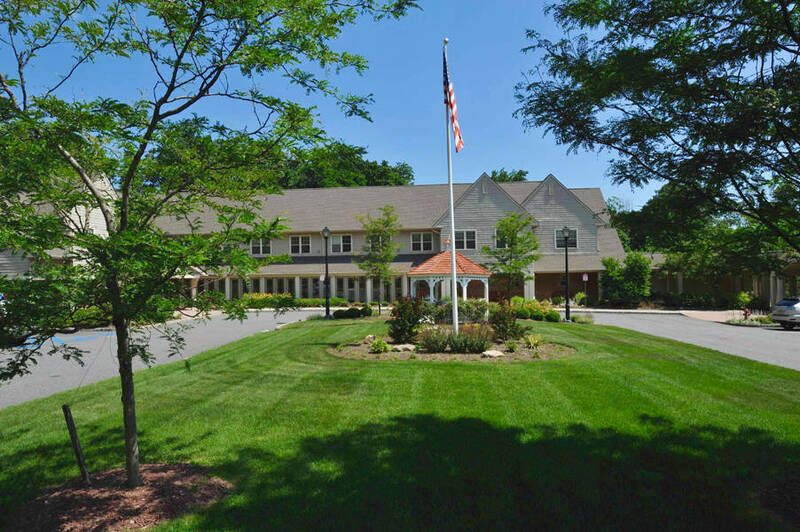 The Cliffs at Eagle Rock is an award winning state of the art Assisted Living facility nestled on 6.5 acres in West Orange, New Jersey. 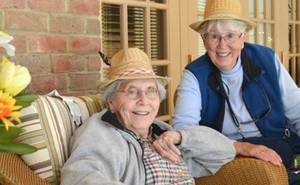 The Cliffs provides a superior environment of compassionate care for seniors who are in need of additional assistance with “the activities of daily living” A.D.L. 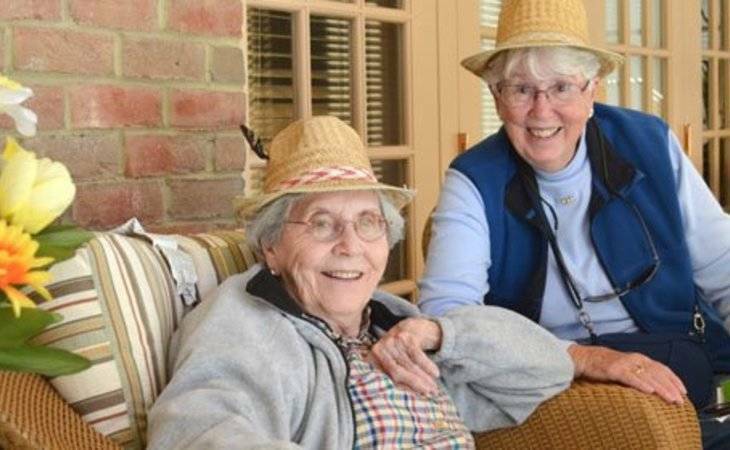 Our Residents benefit from a dedicated and attentive staff, stimulating activities, full time health and wellness professionals, and an extraordinarily beautiful setting. Approximately 35% of the first floor of The Cliffs is devoted to spacious common areas designed for our resident’s enjoyment and use. 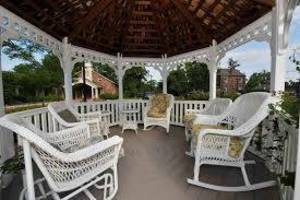 These areas include the Great Room and Library, Country Kitchen, Media Room, Activities and Rehab Room, and 4 different Dining Rooms, plus a Barber and Beauty Salon. 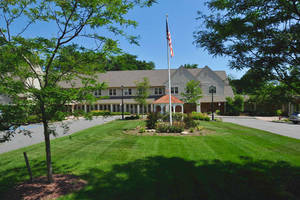 The second floor provides additional common areas plus pool and game tables, and an internet lounge.The 6.5 acre grounds of The Cliffs speak for themselves with walking paths around the perimeter, an upper and lower Gazebo, our beloved Brownstone Chapel, and the newly completed Anniversary Waterfall. 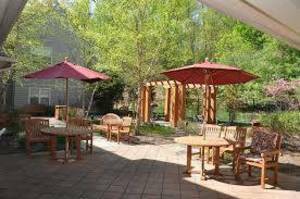 The Center Courtyard is one half acre nestled in the interior of The Cliffs and includes beautiful walkways, covered patios, flowering gardens and trees. It is accessible from the Dining Room and Library and is a favorite of the Residents.